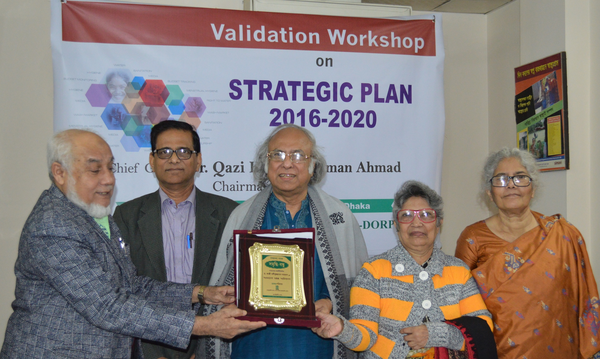 Dhaka School of Economics (DScE) Chairman Dr Qazi Kholiquzzaman Ahmad wrote the keynote paper on this year’s theme, “Higher Education for Inclusive Development”. 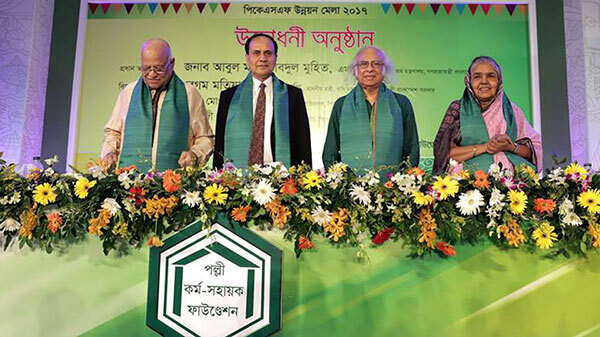 The 97th founding anniversary of the oldest university in the country, Dhaka University, was celebrated yesterday amidst much fanfare and festivities. Marking the day, different buildings of the university and dormitories were decorated with colourful lights, graffiti, festoons and balloons. DU Vice Chancellor Prof Akhtaruzzaman inaugurated the daylong programme at 10:00am by hoisting the national flag and university flags at the university’s administrative building premises, releasing balloons and cutting cake. A procession — attended by present and former students, teachers and staff of the university — also paraded the streets of the DU campus before ending at Aparjeyo Bangla. Later, a discussion was held at Teacher-Student Center (TSC) auditorium at 11:00 am with DU Vice-Chancellor in the chair. “DU has to exercise its power to oversee its affiliated colleges and institutions in a proper way,” said Prof Akhtaruzzaman. Palli Karma-Sahayak Foundation (PKSF) Chairman Dr Qazi Kholiquzzaman Ahmad wrote the keynote paper on this year’s theme, “Higher Education for Inclusive Development”. DU Pro-VC (Academic) Professor Nasreen Ahmad, Pro-VC (Administration) Professor Dr Muhammad Samad, Treasurer Professor Dr Kamal Uddin, DU teachers’ association president Prof ASM Maksud Kamal and general secretary Prof Shibli Rubaiyat Ul Islam, DU Alumni Association President AK Azad, among others, addressed the programme as guests. An exhibition of rare manuscripts was held from 10:00 am to 1:00 pm at DU Central Library while Department of Biomedical Physics and Technology organised an exhibition of their innovations of medical technologies at Curzon Hall from 10:00 am to 3:00 pm. A joint display of arts and crafts by Hunan University, China and Dhaka University and a drawing competition for children was held at Faculty of Fine Arts. 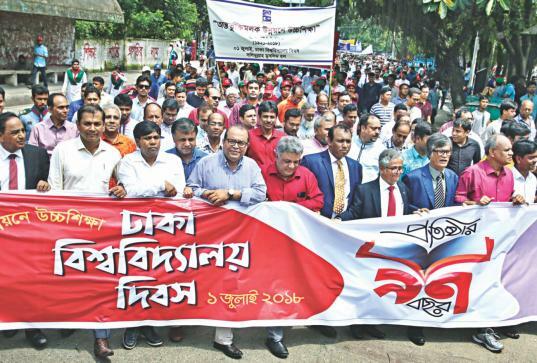 Dhaka University, which is considered the country’s highest echelon for academic excellence, started its academic activities on July 1, 1921 with 12 departments, three faculties, 60 teachers, 877 students, three residential halls and about 600 acres of land. The country’s largest university now consists of 84 departments, 13 faculties, 12 institutes, 54 research bureaus and centres, 39,496 students, 1,999 teachers and 23 residential halls on 275.083 acres of land. Since its inception, Dhaka University has made significant contributions to the history of the country. Following the partition of India, it became the focal point of progressive and democratic movements in the then East Pakistan. 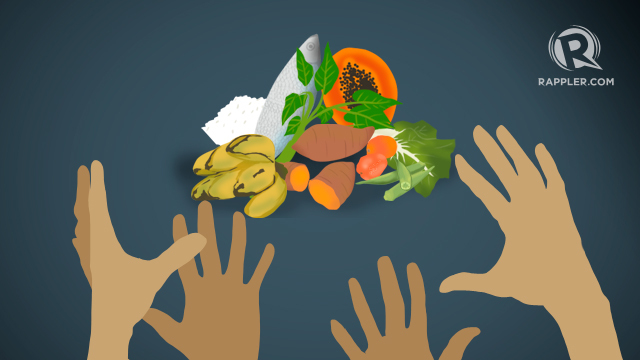 Its students and teachers played the central role in the rise of Bangalee nationalism and acceleration of the movement for an independent Bangladesh.